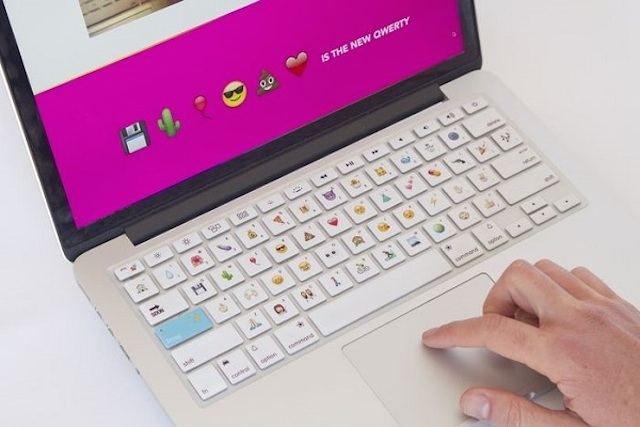 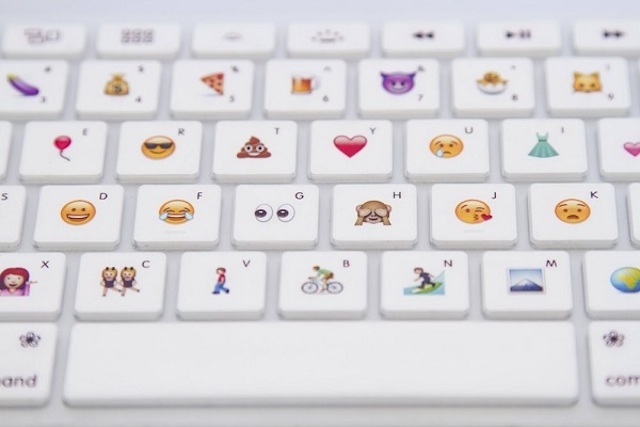 Designers at Disk Cactus have imagined the Emoji Keyboard : a keyboard for Mac that we cover entirely of emojis’ touches with a silicone film that will exist in two sizes. 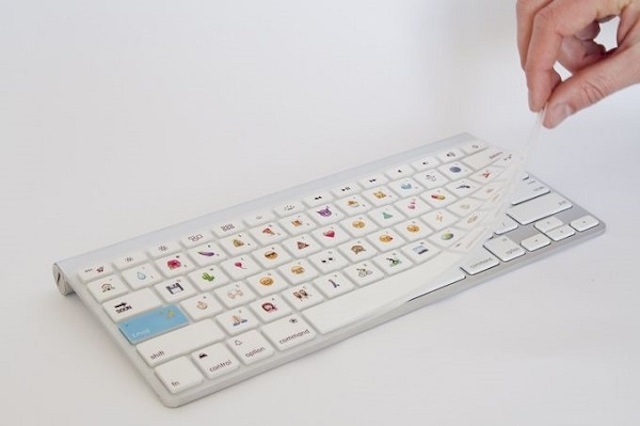 To activate this mode, you just have to type the caps lock. 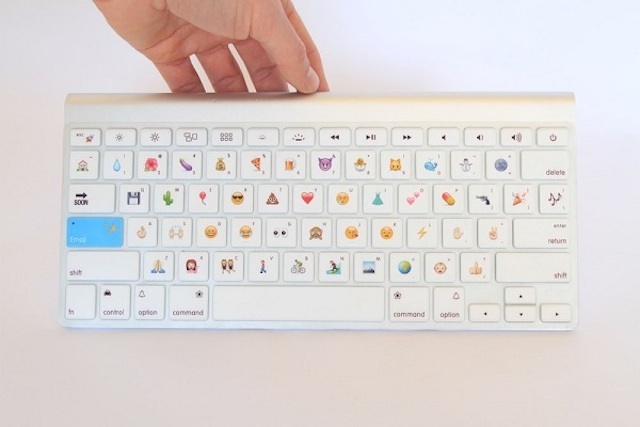 There is only a few weeks left to support this project.